We can build patios and enclosures to suit any size space! 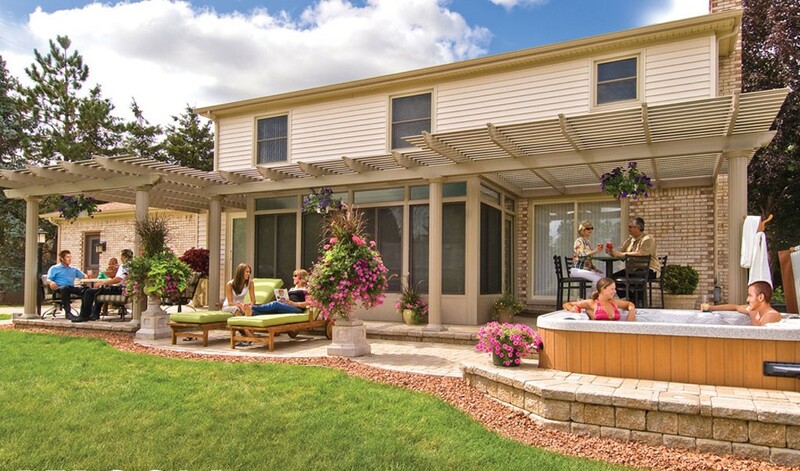 Patios and enclosures in Texas allow you to make the most of your home’s outdoor areas. They’re also a great way to add a functional and stylish living space to your home for far less than the cost of a full home addition. You'll be amazed at how many activities you can use your patio or outdoor enclosure for: everything from quiet reading and family board games to an intimate cocktail party with a few friends. 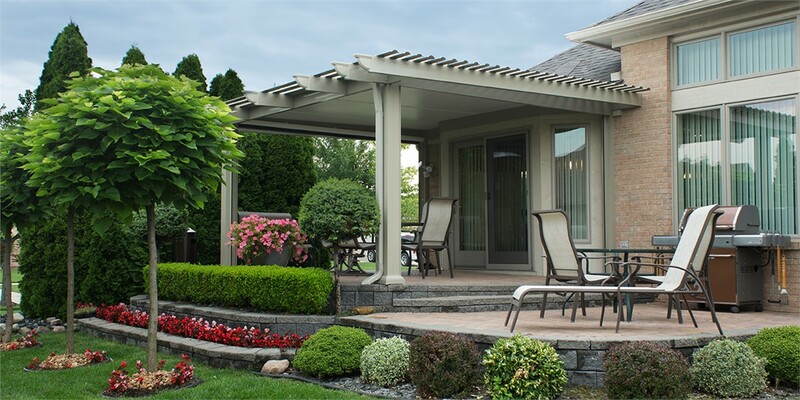 We also offer glass-and-screen patio rooms that make it possible for you to use your screen room in the summer and then convert it into a sunroom during the winter months. 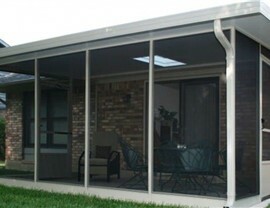 Let the experts at Statewide Remodeling help you install any type of screen room enclosure to your home. 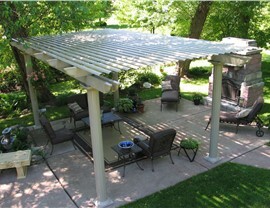 Make the most of your porch or patio with a screened enclosure that allows you to take in year-round panoramic views. 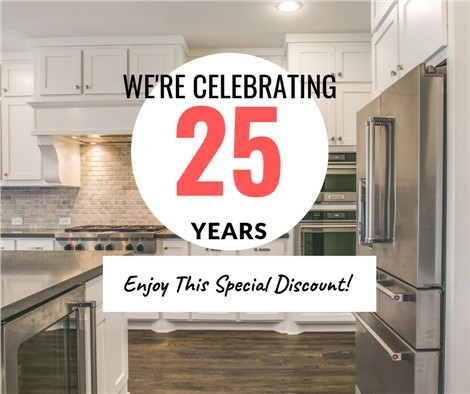 With the experts from Statewide Remodeling, you get the full benefit of our knowledge as professionals to ensure an outcome that’s above and beyond your expectations. We can create Texas screen enclosures on a variety of foundations, like kneewalls, concrete porches, flagstone patios, and more. Patios: If you want to create functional space outdoors, consider building a beautiful patio where you can dine, lounge, and play. 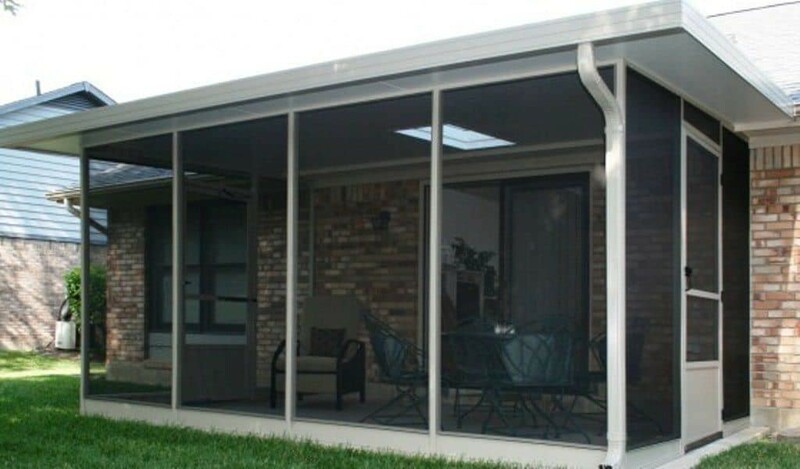 Porch & Patio Enclosures: Our porch and patio enclosures make it possible to enjoy mid-summer night BBQs or reading outside without being disturbed by mosquitos or thunderstorms. 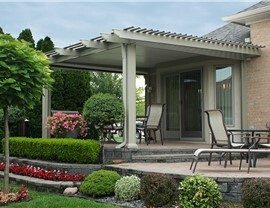 Screened-In Porch: If you have an existing porch that you'd like to keep enclosed to protect your family, look no further than the remodelers at Statewide Remodeling. 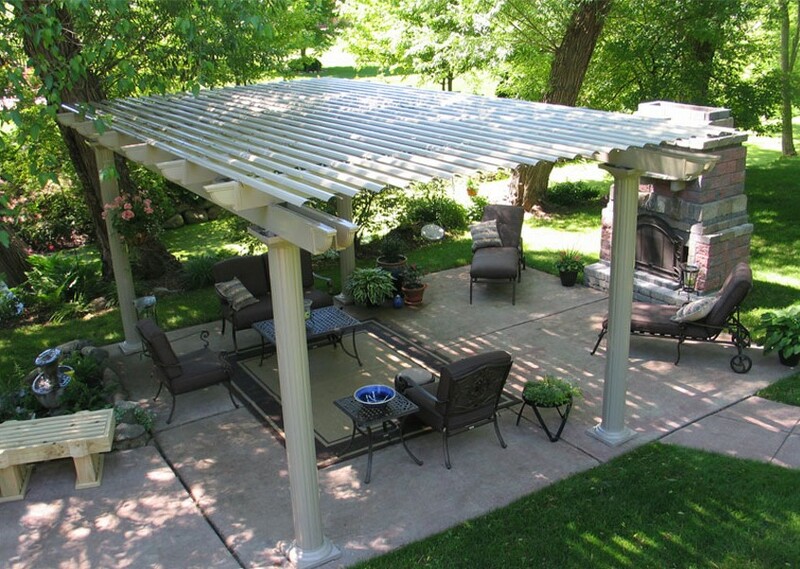 Pergolas: Pergolas offer you beautiful protection from the sun in the form of partial shade without detracting in any way from the overall scenery. These additions are designed to take advantage of the spring and summer temperatures while looking effortlessly elegant. For more information about patios and enclosures in Dallas, San Antonio, Austin, Houston, and the surrounding areas, get in touch with Statewide Remodeling today. You can fill out our online form to learn more about our products or speak with one of our design consultants to receive your free, in-home estimate.